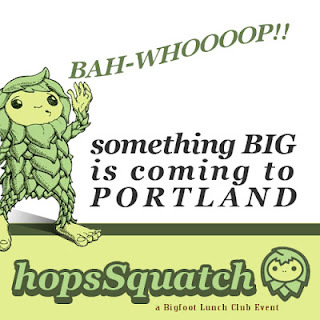 HopsSquatch | Bigfoot and Beer Speaker Series: May 26th HopsSquatch!! Acclaimed Author Thom Powell Headlines May26th. Learn more about the latest Bigfoot DNA news from Oxford University, hypnotizing Bigfoot witnesses, how real is Bigfoot reality TV?, the limits of Bigfoot science, Moneyball of Bigfoot, how statistics can predict Bigfoot, Bigfoot conspiracies, hidden histories and much more.